After introducing us to the $1,979 Core i9-9980XE, Intel has even more expensive chip up its sleeves. 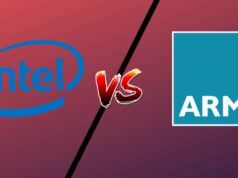 According to AnandTech, Intel is planning to release a new 5GHZ chip, the Core i9-9990XE. The upcoming high-end desktop processor will be so costly that Intel is planning on auctioning the chip to OEM’s, rather than selling it individually. 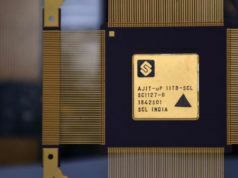 On the pricing front, it’d also be the fastest clocked Core-X chip designed till date. 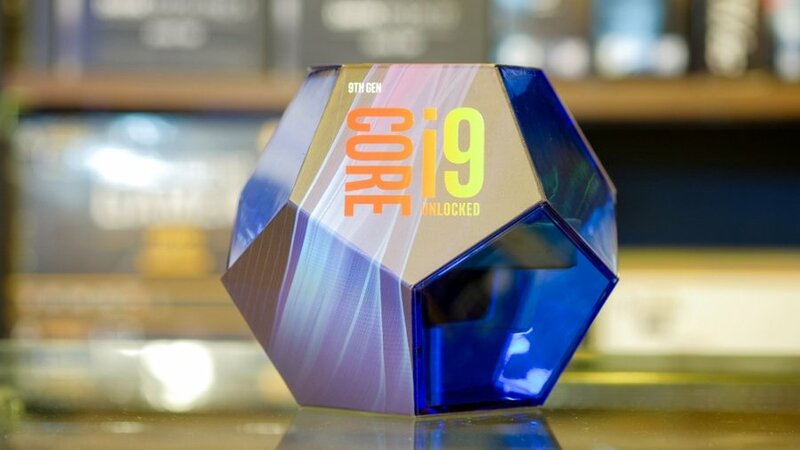 The new Intel Core i9-9990XE chip will feature 14 cores/28 thread and to deliver clock speeds between 4.0 and 5.0GHz. It also has a massive power consumption of 255W. 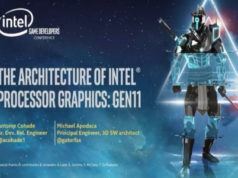 Coming to the current Intel Core i9-9980XE, the processor has 18 cores/36 threads and clock speeds between 3.0 and 4.5GHz. Its power consumption is less than the 9990XE one, which is 165W. The new chip from the Core X series family will use the existing LGA2066 socket and X299 chipset. While many think that the processor will cost around $2000, AnandTech says that it will exclusively available through auction only. Reportedly, Intel will hold a quarterly online auction for system builders. The first auction is scheduled for the third week of 2019. It is also reported that only three system integrators will be sold at the first auction. Interestingly, the Intel chip will come with no warranty. So if OEMs get hold of the high-end chip, they will have to sell it under their own warranty.